Our unique climate and geography provide an ideal living situation for a multitude of venomous and non-venomous insects. 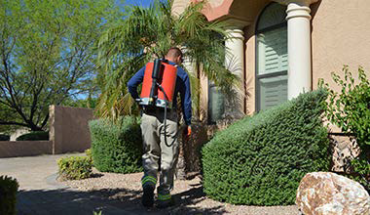 911 Pest Defense’s regularly scheduled general pest control treatments along with proper home sealing will help insure that your home remains as pest free as possible. 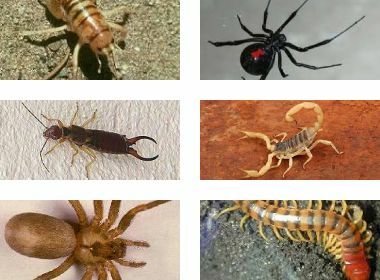 We also offer more specific, targeted programs for extreme cases of: scorpion infestation, rodent control, bee & wasp invasion, nuisance bird control and rattlesnake removal. We’re on call or text 24/7 for pest emergencies with same day response.